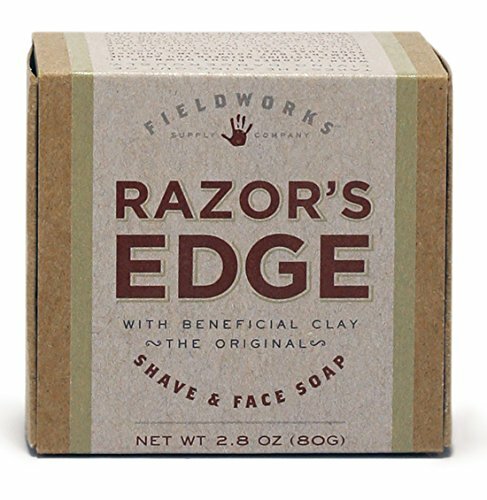 Why we love it: This long-lasting soap bar can be used as a gentle face wash or can be worked up into a thick lather to use as a shaving soap. Bentonite Clay extracts impurities and decongests the pores for clearer, more even skin. Calendula and Marshmallow Root are deeply calming and work to diminish redness and irritation naturally and safely. Vetiver and Nutmeg makes for a robust, woodsy scent.